Sometimes we think that being led by the Spirit means our mind is either passive or plays only a minor role. Nothing could be further from the truth. Some compare the Christian life to a walk in the park. They say everything is by faith. You just have to believe in what Jesus has done for you at the cross. 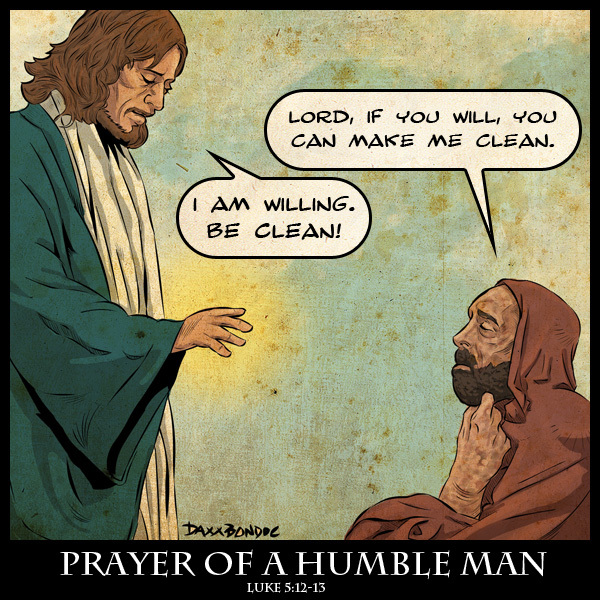 Anything more than that smacks of self-effort, pride and legalism. One man passionately believes in giving away books to impact lives. How Should Christians Respond to Persecution? Father & Daughter Banquet- Don’t Miss Out!